Priscilla Wohlstetter is Distinguished Research Professor at Teachers College, Columbia University, and also a senior researcher with the Consortium for Policy Research in Education (CPRE). 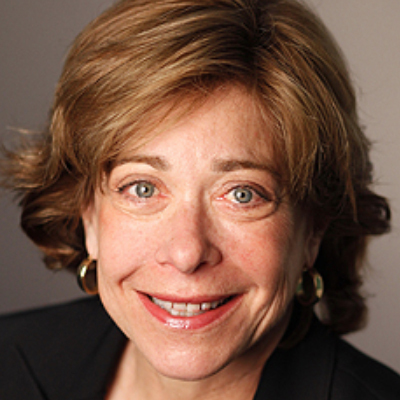 Wohlstetter was the Tisch Distinguished Visiting Professor at Teachers College prior to her faculty appointment in the Department of Education Policy and Social Analysis. Before coming to TC, she held the Diane and MacDonald Becket Professorship in Education Policy at the University of Southern California, where she also founded and directed the Center on Educational Governance. Her research and writing has focused broadly on the policies and politics of K-12 education reform and specifically on charter schools, public-private partnerships, school decentralization, school networks, and, most recently, the implementation of the Common Core State Standards. She has served as principal investigator for numerous national and international studies focusing on federal, state and local reforms. She directed a national study of charter schools and public-private partnerships and served as co-director of the National Resource Center for Charter School Finance and Governance, both funded by the U.S. Department of Education. With support from several foundations she developed a state accountability system (USC School Performance Dashboard), which rates California charter schools on both academic and financial performance. Her book Choices and Challenges: Charter School Performance in Perspective was published by Harvard Education Press in 2013.